This is quick and easy - and the addition of the Chicken Salt gives it an inviting flavor. 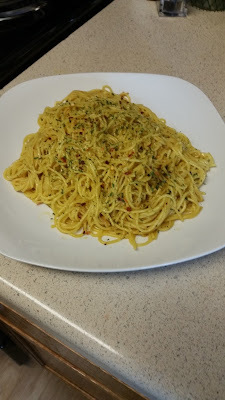 For this recipe, I used the Red Pepper Chicken Salt, and you get a slight kick on the back side of each bite. Boil water for pasta and put 1 teaspoon of the Red Pepper Chicken Salt in the water. Once the water starts to boil, put in the uncooked pasta. Once the pasta is finished, drain and set aside. Melt the butter over medium to high heat until frothy and add 1 teaspoon of Red Pepper Chicken Salt. Make sure the butter is a golden brown color. 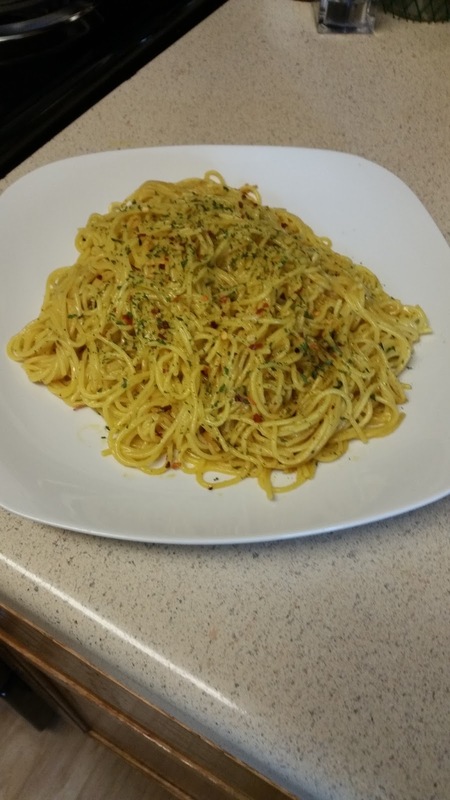 Return the cooked pasta to the pan with the melted butter, toss and coat evenly. Add the red pepper flakes and dried parsley and serve!